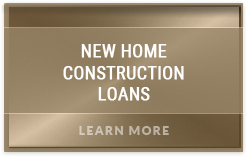 At Arroyo Consulting Group and Home Construction Loan.com our singular focus is to help individuals and families build their dreams into reality. No matter if your project is ocean front in Malibu, or in the hills of Santa Barbara let our teams empower you with our knowledge to ensure your project’s success. 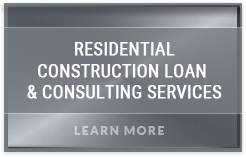 Arroyo Consulting Group and Home Construction Loan.com is a professional consulting firm that specializes in only construction projects. 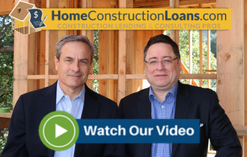 Unlike most Mortgage Brokers or Direct Lenders that have only a passing knowledge or interest in this field; our team’s only focus is Home Construction. Our firm brings to each project a unique insider’s expertise and understanding of the most current builders and architects, combined with the most affordable and aggressive financing available in the market place. Our goal is simple, to literally stand by your side throughout the construction of your dream home. 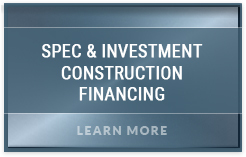 From choosing the right financing option to helping you manage the actual building process, Arroyo Consulting Group and Home Construction Loan.com is your family’s partner. We are a highly energetic, professional team of trained consultants who only deal with Home Construction and the events surrounding it. Our outstanding support staff and Network of Lenders are focused only on your dream home’s completion. 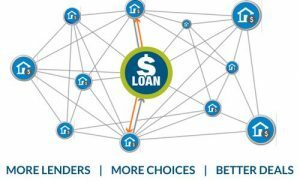 Our client’s “Win-Win” lies in the combined decades or residential construction experience our team possesses coupled with the most robust financing available in today’s market place. We truly are a unique group, who sleep and breathe construction. Our desire to deliver the highest results and best service is unmatched in the industry. All of us here at Arroyo Consulting Group and Home Construction Loan.com believe in character, free markets, and the privilege to be a part of your project! 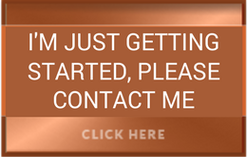 On behalf of our team, thank you for taking the time to visit this section of our site, and we so look forward to assisting you in building your dreams into reality!